Meet LF1. Final production hardware. We know you’ve been waiting a long time and we’re excited to show you what we’ve been working on! Thanks for your patience. Lightform is a new design tool that allows anyone to create projected augmented reality experiences. Projected augmented reality uses projectors to add digital information and magical effects to real life. Unlike the current forms of AR and VR, projected AR can be seen with the naked eye, no need for a headset or phone. 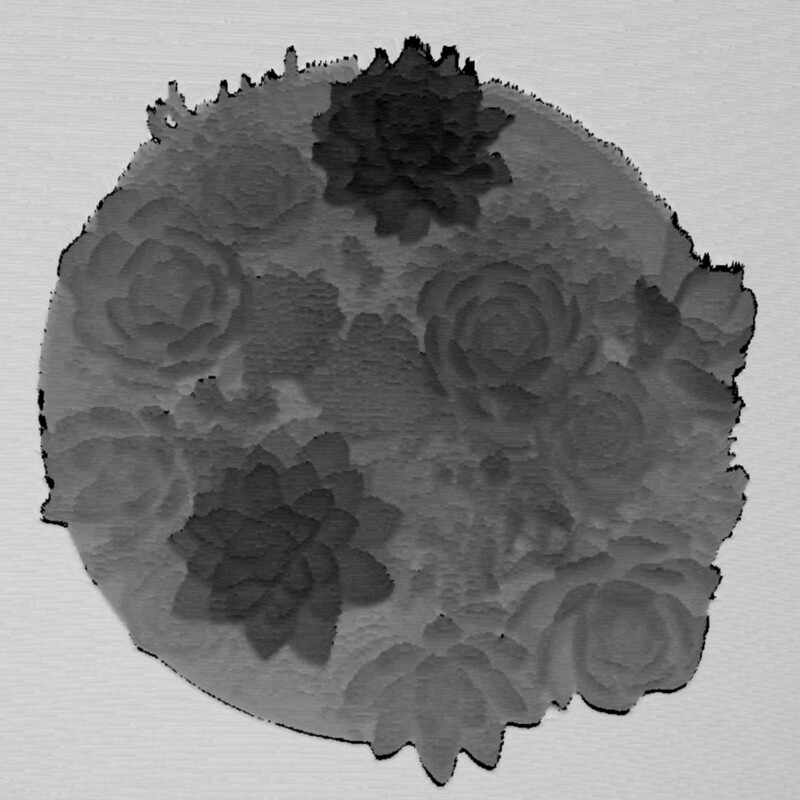 We want to design a future where digital art and information are seamlessly integrated into real life, unrestricted by rectangular screens. With Lightform you can bring theme-park level magic to your events, create immersive shareable experiences, or create signage that is both practical and magical. 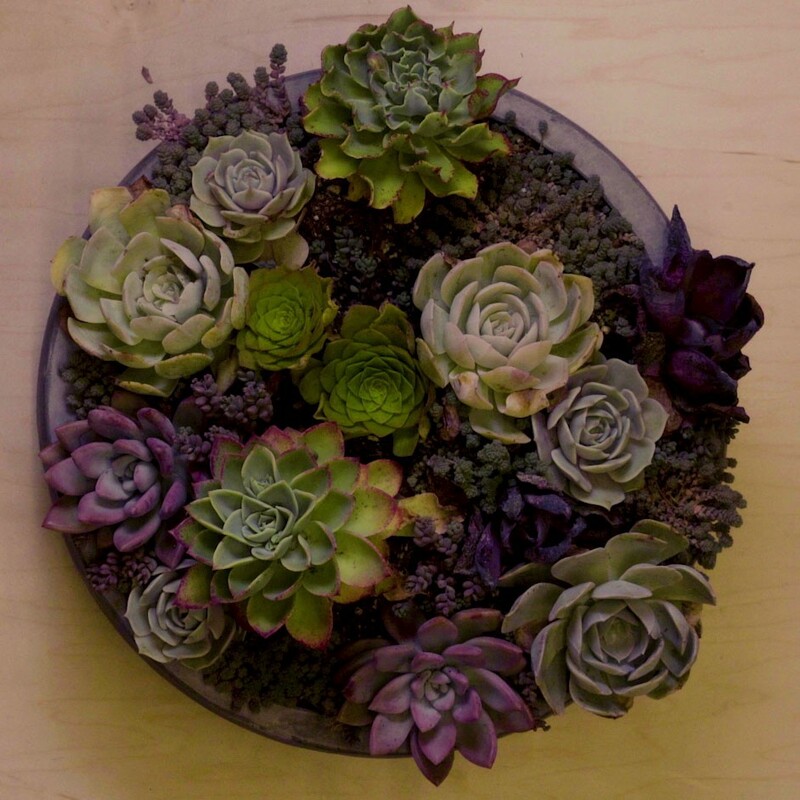 Lightform can bring your sets, illustrations, paintings, or sculptures to life. Lightform opens up a new world of possibilities across art, design, events, and retail. Lightform streamlines the creation process so you can easily augment anything anywhere. When we started building Lightform, we intended to ship the hardware a year ago with some minimally functional software (an MVP). We were focused on building the core hardware and enabling content creation within existing applications like After Effects. Like most hardware startups, we figured we would ship a dev-kit, and then work on the software later. But when we used early versions of Lightform ourselves, we realized most people wouldn’t be able to create anything without help from a motion graphics wizard. Lightform’s goal is to truly democratize projection design, and we didn’t want to stop halfway there. Most animation and projection tools are complicated and un-intuitive, have a cobbled together workflow, and you spend most of your time warping and mapping your content. And, most AR/VR devices require advanced knowledge of game engines, a team of developers, and a pile of cash to build your first real application. We want to empower a whole new group of creatives to design projected AR, from beginners to pros. So, we’ve spent the last year building a completely new way of thinking about projection design. We call it Lightform Creator, and the software ships free with every Lightform. Announcing Lightform Creator design software. Create epic visuals in seconds. 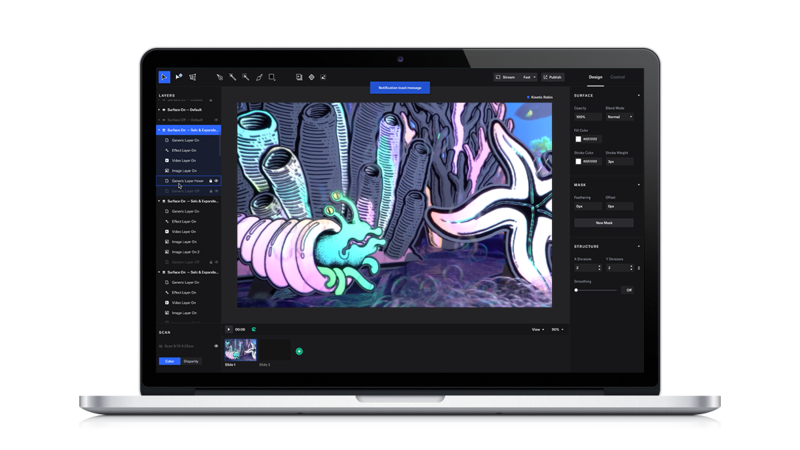 Lightform Creator makes it easy for anyone to create epic visuals using smart tools powered by computer vision. We want you to spend less time mapping, and more time creating. 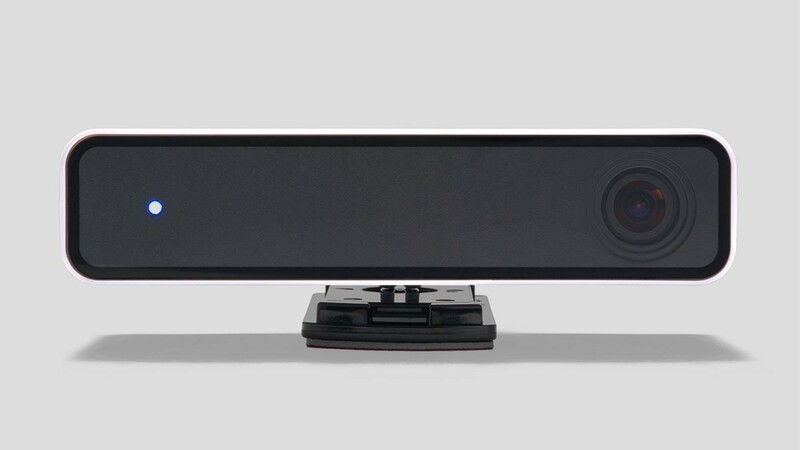 The Lightform LF1 hardware attaches to a projector to scan your scene using structured light. Then LF1 wirelessly sends the scan to Lightform Creator where you use a suite of smart tools that are enhanced by depth data to design epic visuals in minutes. In the last year, we’ve invented new selection tools akin to Photoshop’s Magic Wand and Quick Selection, but using depth. We’ve re-thought how mapping and texturing should work, with intuitive pen and novel warping tools. We’ve added a searchable online store for stock videos. We’ve built a library of built-in interactive effects running real-time shaders, particle systems and lighting effects, all enhanced by depth data. And, we’ve gone from engineering prototypes to final production hardware. We’ve sourced components from Asia and built a factory line at a contract manufacturer in Silicon Valley. We’ve iterated on our design, and passed CE and FCC certification. Excitingly, we’ve already started shipping pallets of Lightform LF1s to our shipping warehouse. The first pallet of 200 production Lightforms. 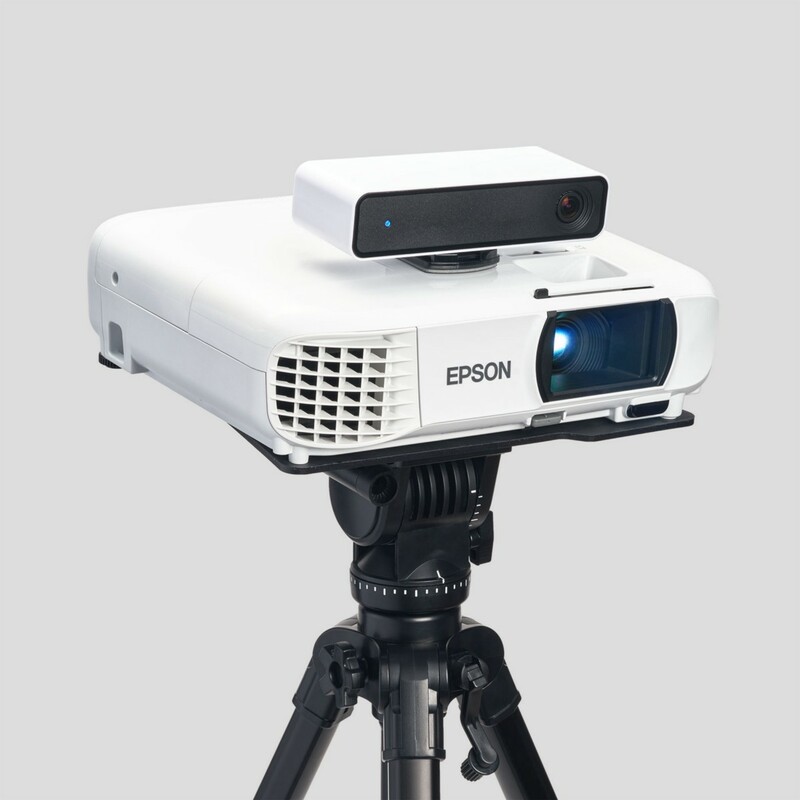 We are announcing a partnership with Epson to provide an all-in-one starter kit for projected AR. 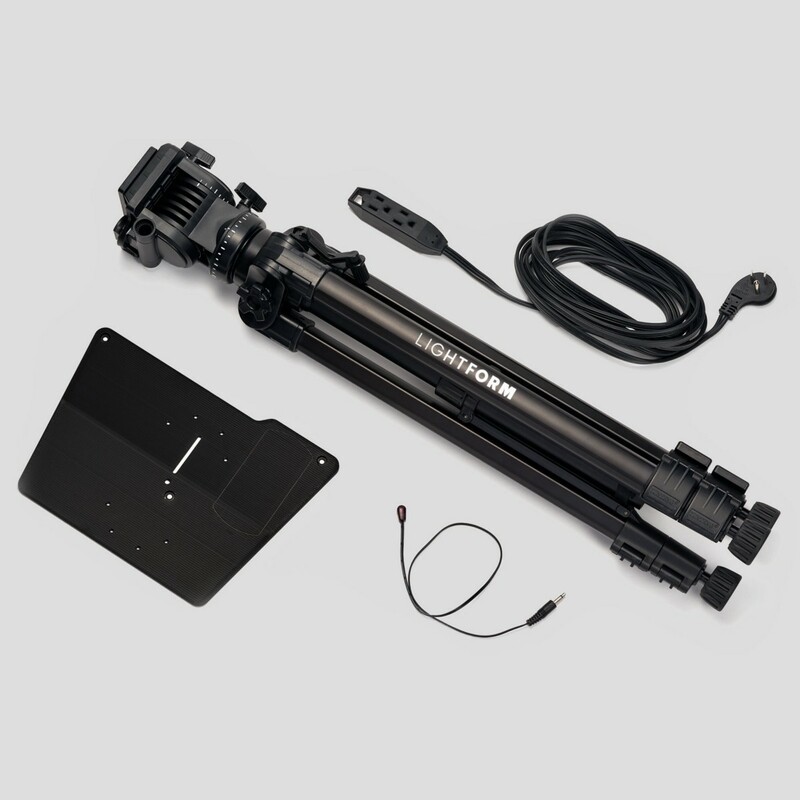 It comes with an LF1, a bright 3LCD 1080p projector, a custom projector mount, a sturdy video tripod, an IR cable for remote projector control, and even an extension cord. Even though the hardware is ready, we’ve decided to ship the first public wave of Lightforms in November 2018. We are waiting because we want you to have the best possible experience with Lightform on Day 1. 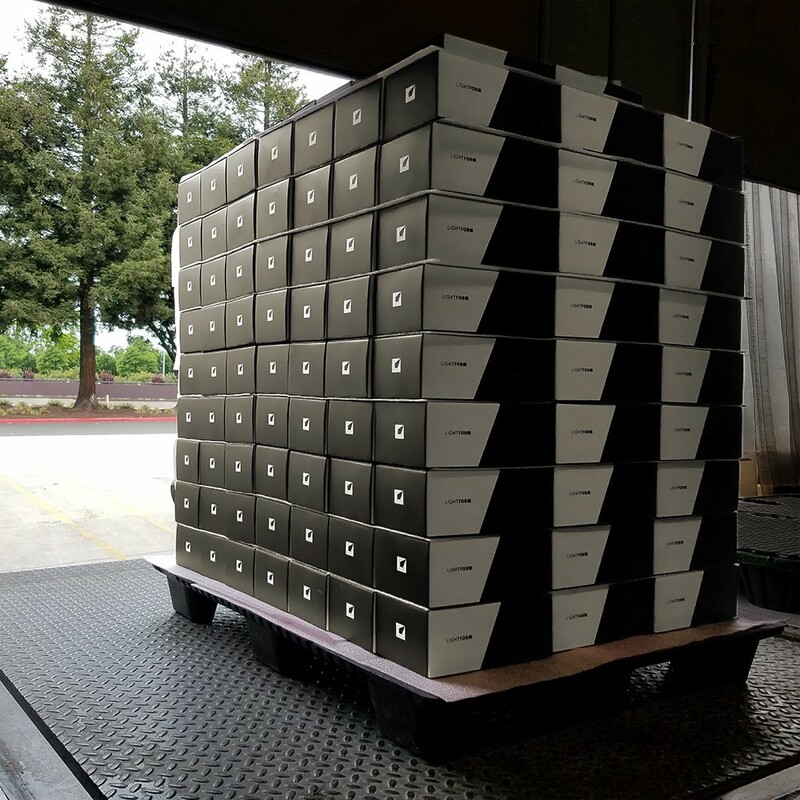 We’ve already started shipping Early Adopter Program units to select partners, and we will work with them over the coming months to refine the software and add even more features before shipping to you. Online reservation orders open on June 5th, so head there to reserve your Lightform before we run out. Unlike other startups, we won’t charge your credit card until your unit ships, and you can cancel anytime.